There are so many things to love about spring, but some of my favorites are that the flowers are blooming, the sun will start staying up a little longer, and there are all kinds of new possibilities to connect with your fiancÃ©. Every season brings its own unique atmosphere and we urge you to plan some dates that reflect all of the amazing things about spring! Spend the weekend camping out together under the stars and enjoy each otherâ€™s company! Make sure you take our book along to connect on the drive and around the fire at night. Pour a glass of wine, grab an appetizer or dessert, and sit outside and enjoy the cool night air, meaningful conversation, and good company. Â© 2019 Marriage365. 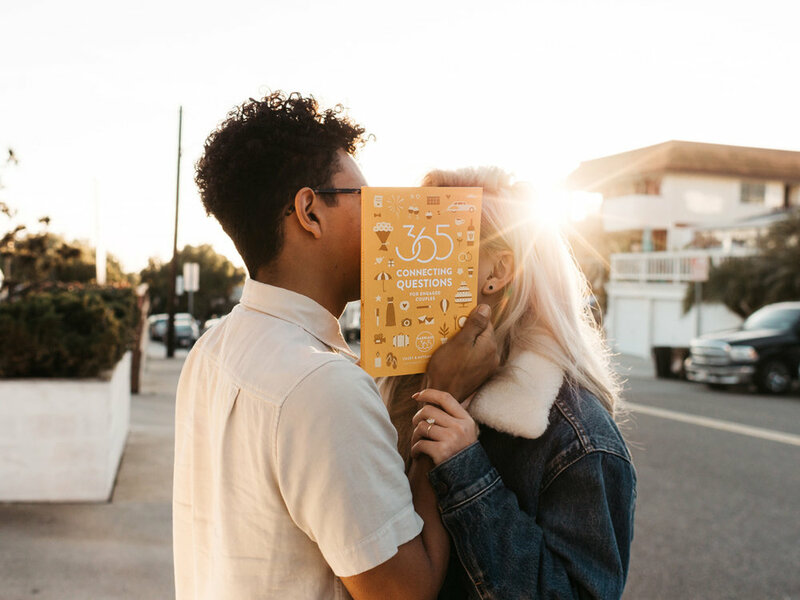 Marriage365 is a recognized 501(c)3 nonprofit helping couples create connection. Program fees & purchases are not tax deductible.